Services & Repairs - SOFT AIR SYSTEM INC. It is important to keep the air inside the home clean and free from pollution. 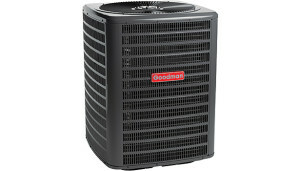 Soft Air System can assess the quality of air in your home and determine the best solutions that suit your needs. 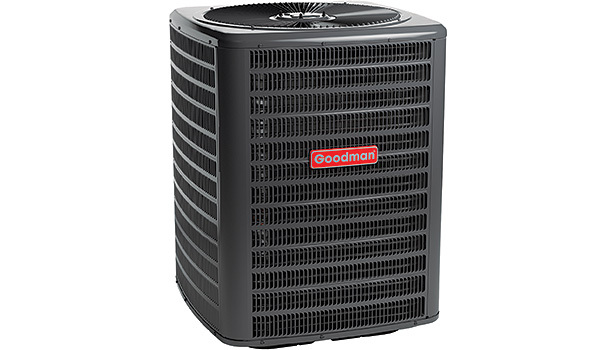 To improve the air in your home and minimize indoor air pollution, we install humidifiers, air cleaners, pleated filters, air purifiers and an array of other split system services such as furnace cleaning and duct cleaning that help improve your indoor air quality. Your home furnace heating keeps your house warm and your family comfortable during the winter months. 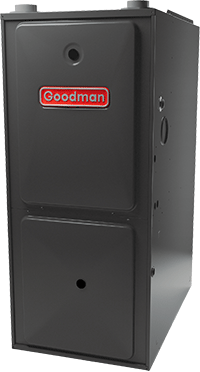 A proper high-efficiency furnace installation can also save you money on energy bills. Whether you’re looking for a new furnace installation, regular furnace tune-ups or repairs, or a furnace Installation, a Soft Air System Specialist can work with you to determine the heating and furnace options that best suit your family’s heating needs. Let’s be honest: cold showers can be awful, especially in the cold winter months. 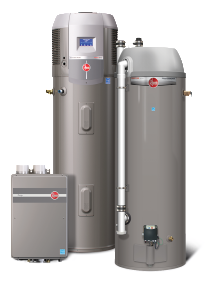 If you buy a hot water tank or tankless water heater for your home from Soft Air System, you never have to worry about this uncomfortable problem again. 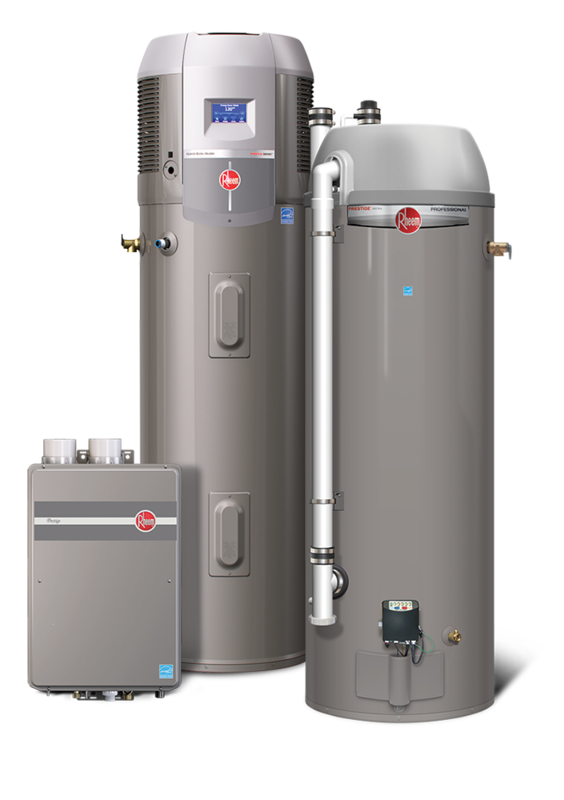 When it comes to keeping your family cozy and warm, the right water heater is just as important to your comfort as the right furnace. We handle all types of boiler repairs including leaks, noisy pipes, or general malfunctions. 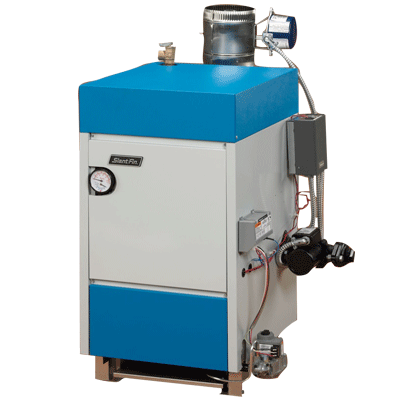 Our team can quickly diagnose your boiler issues to provide the repair solution that works best for your budget. If you’re thinking about upgrading your heating, Soft Air System can also provide new boiler installation. 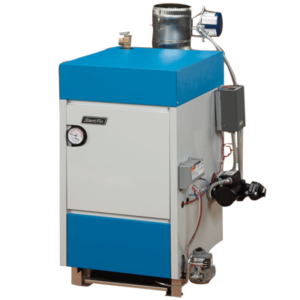 We can provide you with conventional boilers, Comby boilers and condansing boilers.